Lead Generation is about getting the most qualified people through the door. 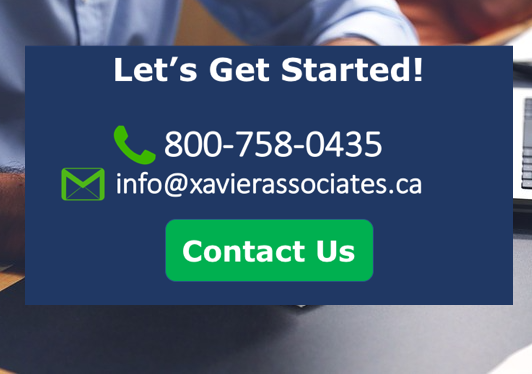 At Xavier & Associates, we have developed breakout methods for generating leads that transcend typical sales process barriers. 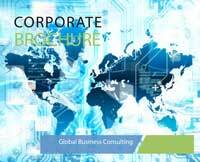 We deliver offers through major email and search channels, using high quality, contextual content. By using our lead qualification process, your sales team can be rest assured that they will only receive truly sales-ready leads. Our effective lead management programs implement and enforces the standard, universal lead scoring definitions and establishes a clear process for handling and distributing inquiries and leads. Inquiries can be dealt with centrally for prequalification before sending them on to sales as sales-ready leads. The complex sale requires a proven approach that depends on diligence and intelligence. As Lead generation specialists we are committed to the long-term proposition of digging for leads, educating prospects, navigating the nuances of the complex sale and creating new, high-level return on investment for your Company. For more information, please contact us TODAY!